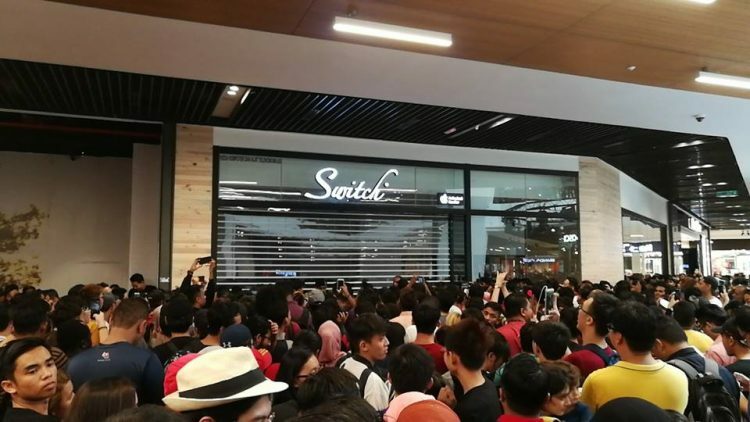 Despite the company clearly specifying that midnight queues would not be tolerated, Apple fans started gathering outside the Switch storefront 19 hours before the sale was scheduled to commence. 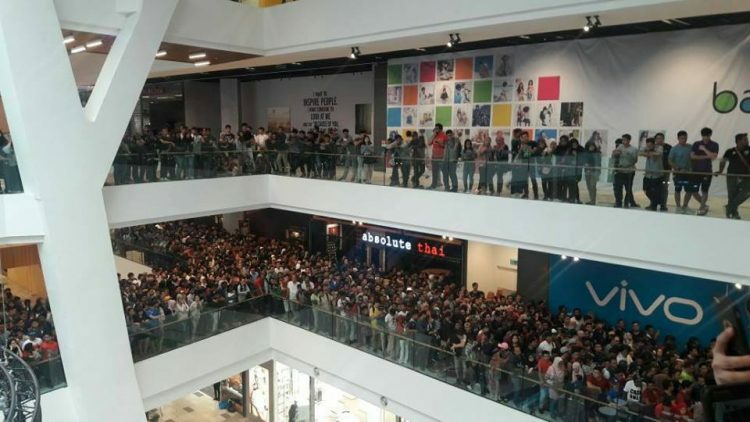 As time went by, more people gathered, and by the time the Switch store opened, multiple lines stretched out both inside and around the shopping complex, all the way to the parking lot. At first, Switch employees tried handing out queue tickets to the first people in line, but as soon as they prepared to open the store doors, the crowd just started pushing and they were quickly overwhelmed. 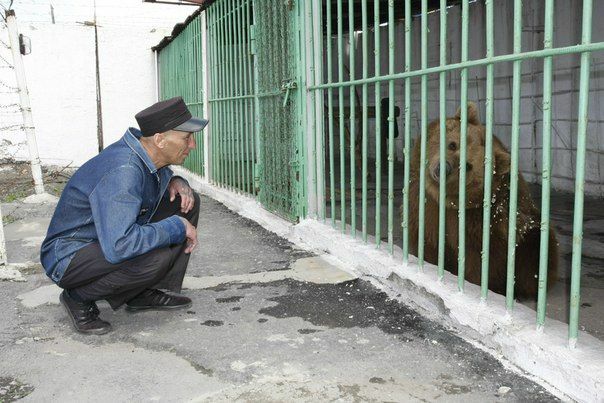 Fearing a human stampede, the store had no choice but to cancel the sale. 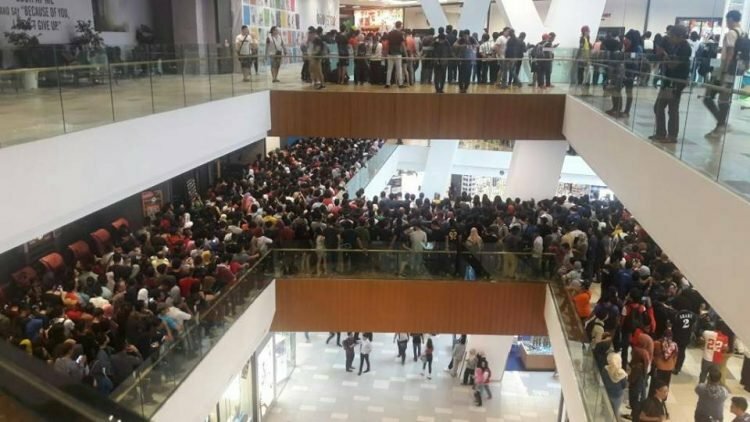 What’s really strange about this story is that all those people knew that only 200 discounted products were available, yet they still decided to queue up even though some of them weren’t even inside the mall. 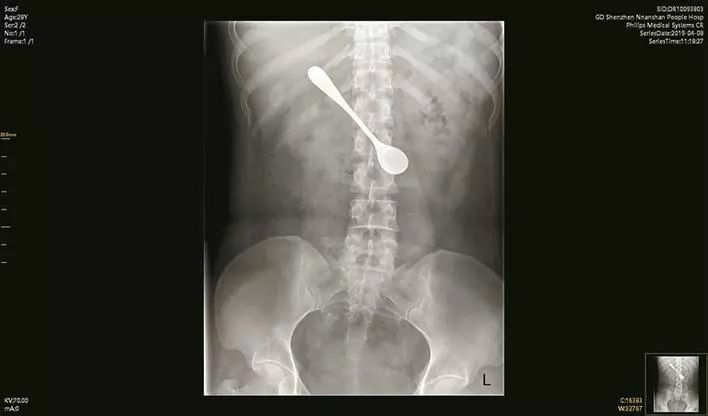 I wonder what those last few people in line were hoping for? Maybe that 10, 801 people in front of them just magically disappeared?